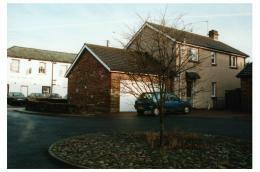 It is a detached house with a double garage for guests use. There is a small garden area at the front and sides and paved court yard at the back with four other detached properties. We bought it brand new from the builder approximately 20 years ago, it has always been a holiday house. 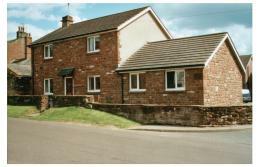 Anglian Windows have replaced all the external windows and doors soffit, facias and down pipes. The property has electric storage central heating. There are 3 bedrooms upstairs one with a king size double, one with twin beds and the third with 3 ft wide L shaped bunk beds. The bathroom is situated upstairs and there is an additional downstairs toilet. 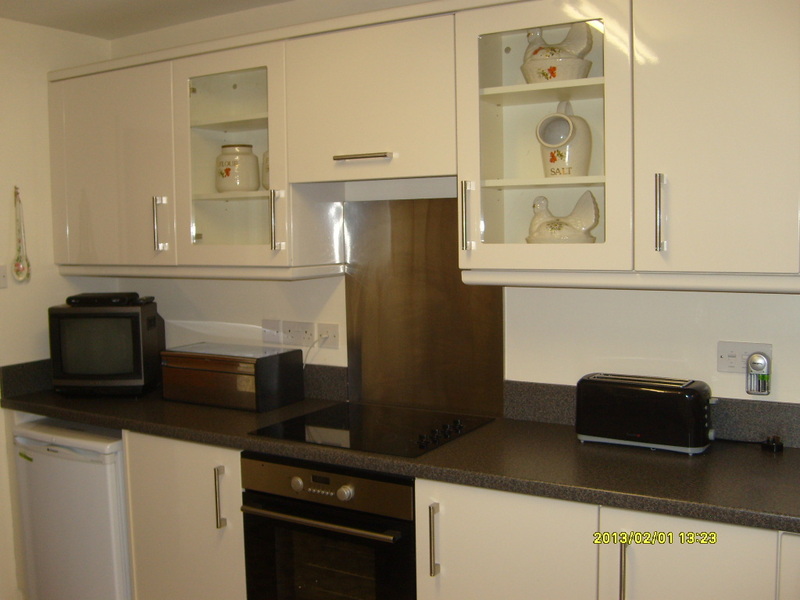 There is a utility room, kitchen, hallway and lounge downstairs. We have a local caretaker who looks after the property for us. 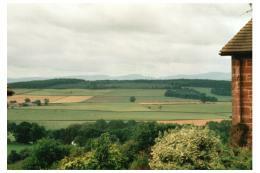 My grandmother came from this area of Cumbria known as the Eden Valley and I still have relations living in the area. Elm Tree Cottage can be found in the charming fellside village of Culgaith, right in the heart of the Eden Valley and the at the foot of the Pennine range. Culgaith has a nice pub ‘The Black Swan’ which serves local ales and food, there is also in the village ‘Mrs Millers’ at the Culgaith nursery which serves very nice lunches and sells basic groceries. Close by is centre Parc’s at The Whinnfell Forest and day tickets can be purchased at Appleby Tourist Information Centre. The famous Settle to Carlisle railway runs through Culgaith and can be caught at Appleby Station. The most scenic section is Appleby to Settle. The Vale of Eden is ideally situated for touring the Lake District, with Ullswater being only 11 miles away, as well as Hadrians Wall, Teesdale and the Scottish Borders. Eden itself lives up to its name as it is truly a vast garden of great natural beauty containing un-spoilt and un-cluttered breathtaking landscape. The Vale is an area with lush green pastures on the valley floor which then gradually change as the eye follows the track of dry stone walls up rolling hills onto the North Pennines on one side and the magnificent Cumbrian Mountains on the other. The whole tapestry is further enhanced with sight of fast flowing River Eden which is famous for its stocks of both salmon and wild brown trout. This is ideal fishing country and the rolling hills provide an unlimited number of walks for the novice to the dedicated fell walker. Rental charges include electricity, but exclude the heated towel rails, panel radiators and fuel for the ‘Little Wenlock’ multi-fuel stove in the lounge (available locally). 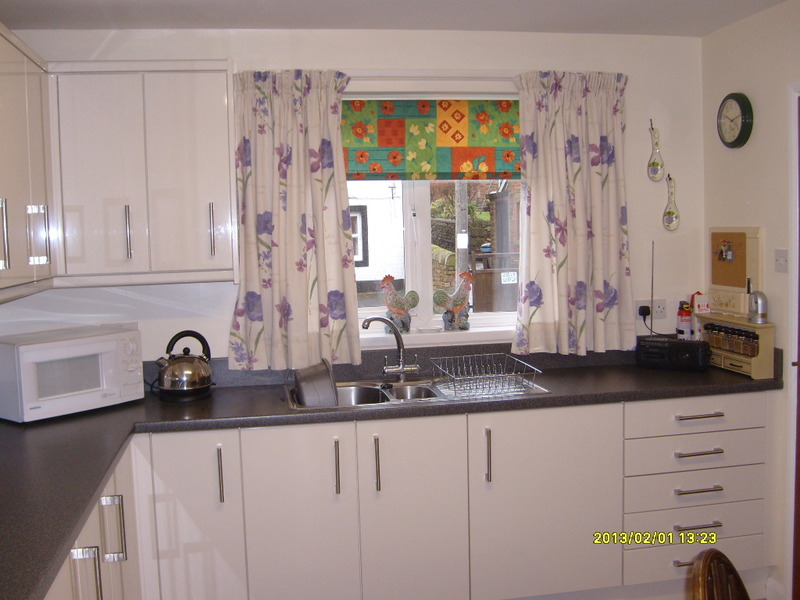 Visitors must provide their own bed linen, personal towels and tea towels. 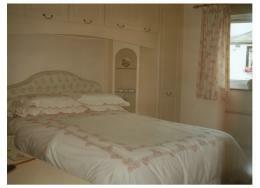 *However bed linen only can be provided at an additional cost. Please remember it is a 5ft. king size double bed. The cottage will be available from 3 pm on the day of arrival, and is to be vacated by 10 am on the day of departure. For 2019, a stay during any week in the year will cost just £290. To book, please call Hilary Marsh on 01638 741926 for a booking form.